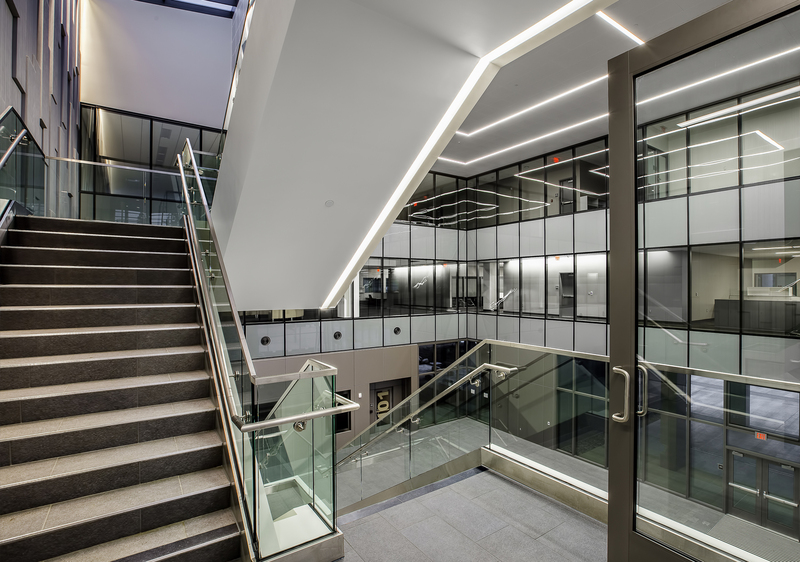 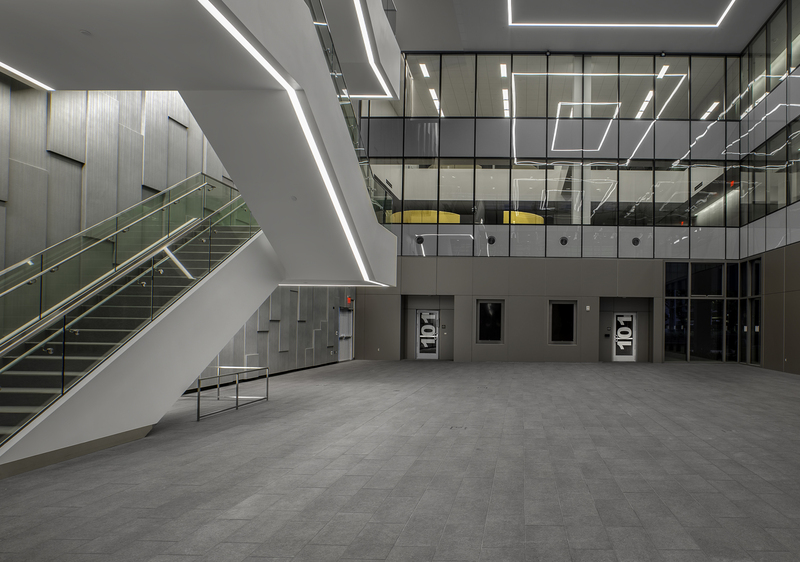 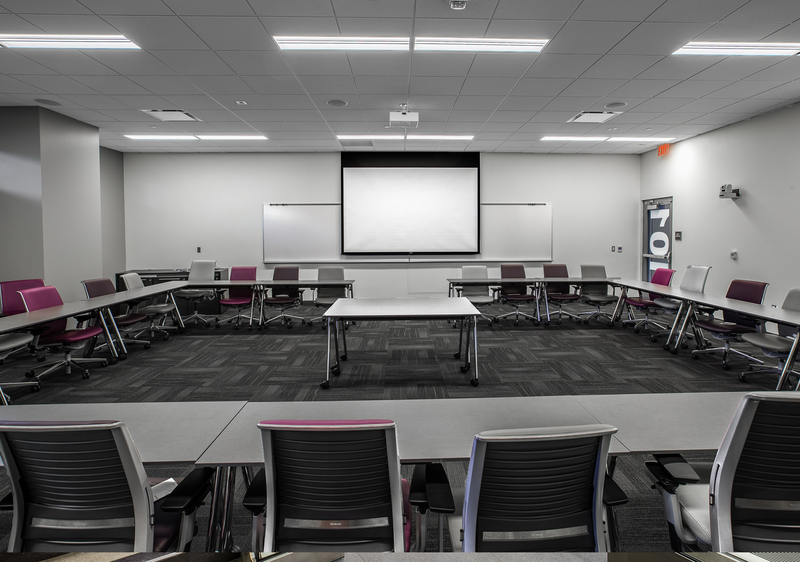 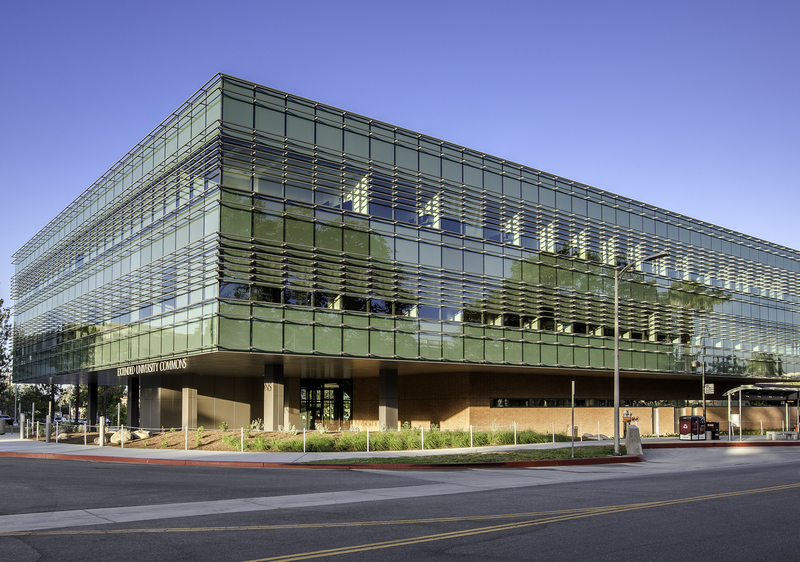 Hathaway Dinwiddie performed preconstruction and general contracting services for CSUN’s Tseng College of Extended Learning building, completing a multi-phase construction effort by the college. 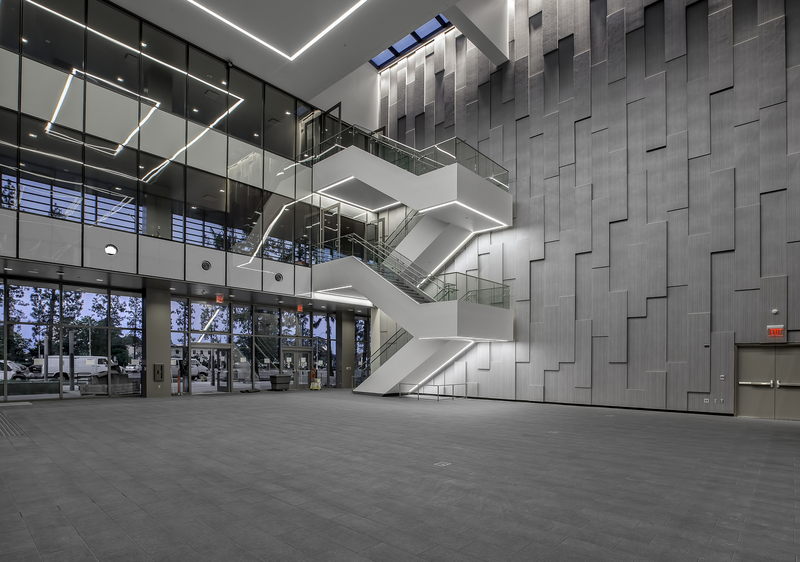 The 84,000 SF, 3-story building houses offices, support spaces, a central gallery and multi-functional and collaborative spaces. 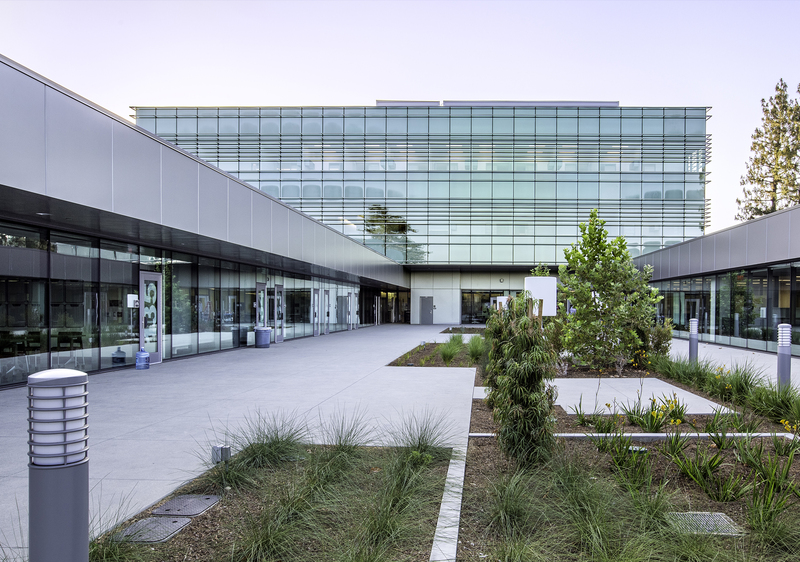 The CSUN Tseng College of Extended Learning is LEED Gold certified.